Right next to Namba Station and walking distance to Dotonbori. Offers 3 breakfast options within hotel and at station. Love the breads from cookhouse bakery! Spacious for japan standards and provides free phone for use. Very clean and the staffs are very helpful and courteous. Rooms are very bright too. It was a convenient location in the heart of the city with many useful amenities. We made good use of the in room washing machine and kitchen. The staff were helpful, spoke perfect English, and made our stay lovely. The location was excellent being just across Namba station. Lots of restaurants and stores nearby to choose from. Staffs are very nice and helpful, the location is good for shopping and subway/train. A lot of restaurants nearby is another plus. beautiful property. We appreciated it so much that they (front desk) gave my daughter some birthday treats and a birthday card. It was a nice personal touch. Well definitely come back again. Pat on the back to Eun Choi!!! Lock in a great price for Fraser Residence Nankai Osaka – rated 9 by recent guests! 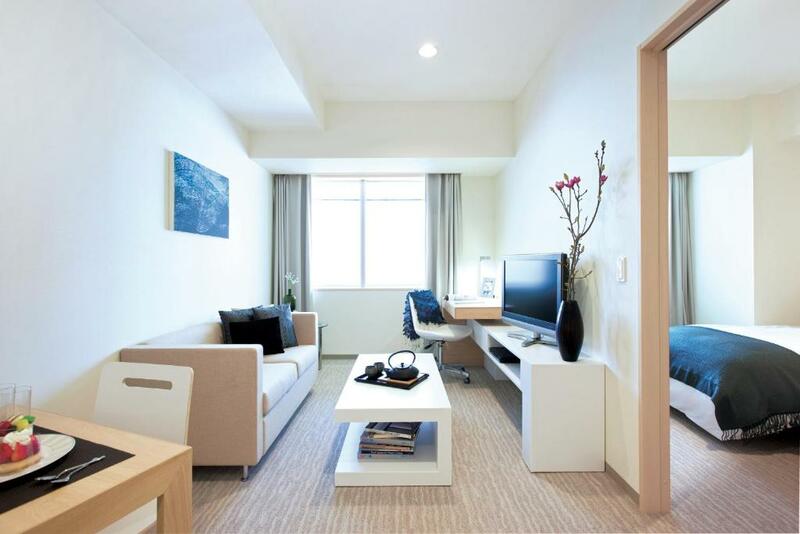 Fraser Residence Nankai Osaka This rating is a reflection of how the property compares to the industry standard when it comes to price, facilities and services available. It's based on a self-evaluation by the property. Use this rating to help choose your stay! 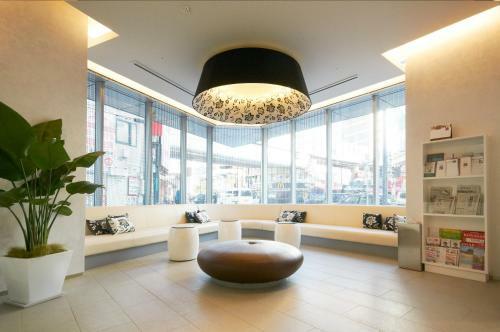 Just a 3-minute walk from Namba Subway Station, Fraser Residence Nankai Osaka offers studios and apartments with free Wi-Fi. The Residence features a fitness center and a sauna. Spacious rooms at Fraser Nankai come with an LCD TV with satellite channels, a DVD player and an iPod docking station. They have a well-equipped kitchenette. 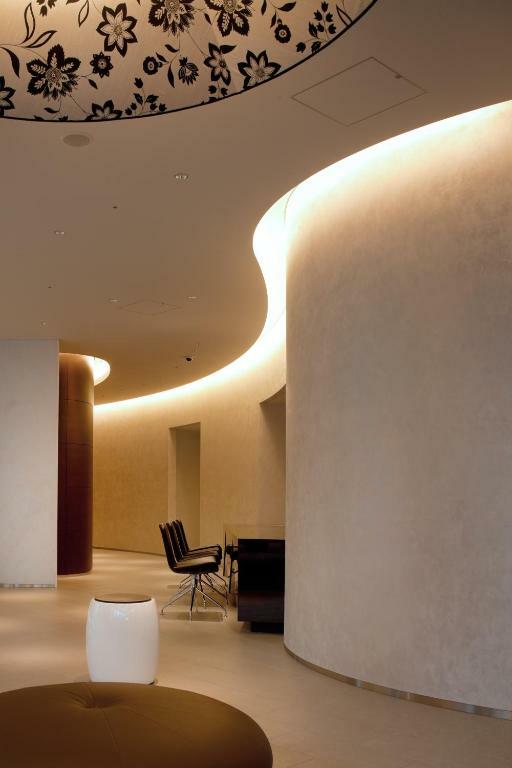 Guests at Osaka Fraser can unwind with a massage treatment, or visit the hotel’s library. 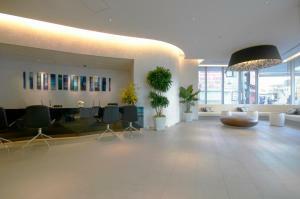 The Residence offers a business center with meeting facilities, a concierge and ticketing services. Guests can enjoy a daily continental breakfast, hot beverages and light meals at Fraser Residence’s café. 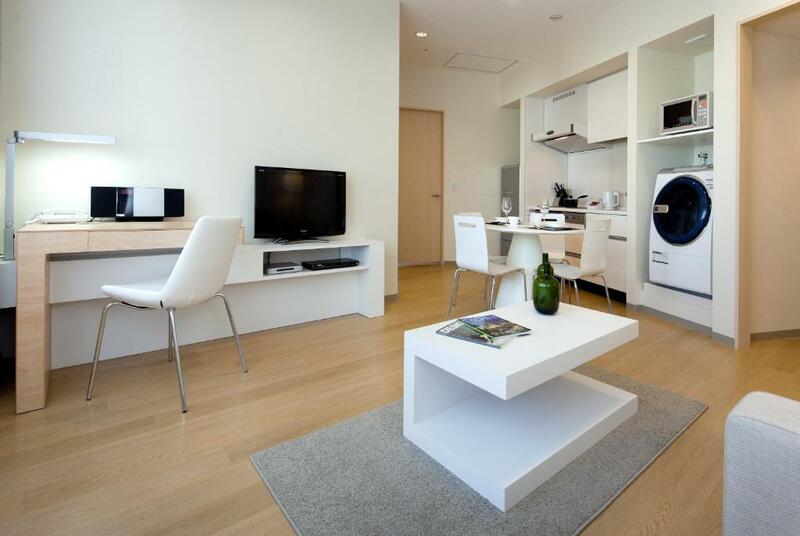 Fraser Residence Nankai Osaka is a 15-minute subway ride from Shin-Osaka Shinkansen Station. Kansai International Airport is a 40-minute train ride from the hotel. 뀐 Located in the top-rated area in Osaka, this property has an excellent location score of 9.3! When would you like to stay at Fraser Residence Nankai Osaka? This apartment has a dining area, DVD player and a tumble dryer. This apartment has a iPod dock, electric kettle and microwave. This apartment features a electric kettle, CD player and satellite TV. This apartment has a dining area, CD player and an iPod dock. This air-conditioned studio has a CD player and a kitchen with kitchenware. This studio has a kitchenware, CD player and air conditioning. 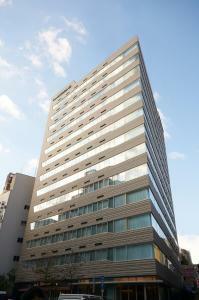 Fraser Residence Nankai Osaka is the first international serviced apartment in Osaka. 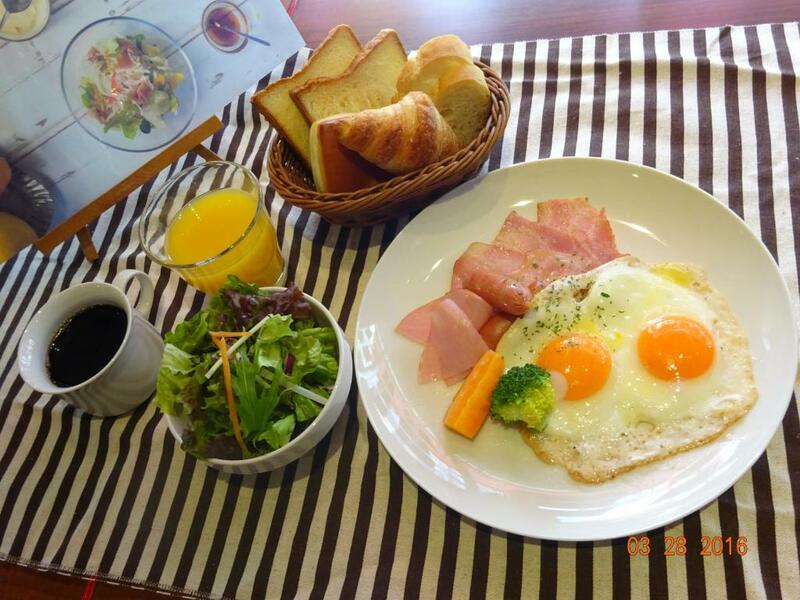 The residence is located just in front of Nankai Namba Station, and there are numerous restaurants and shopping area around. 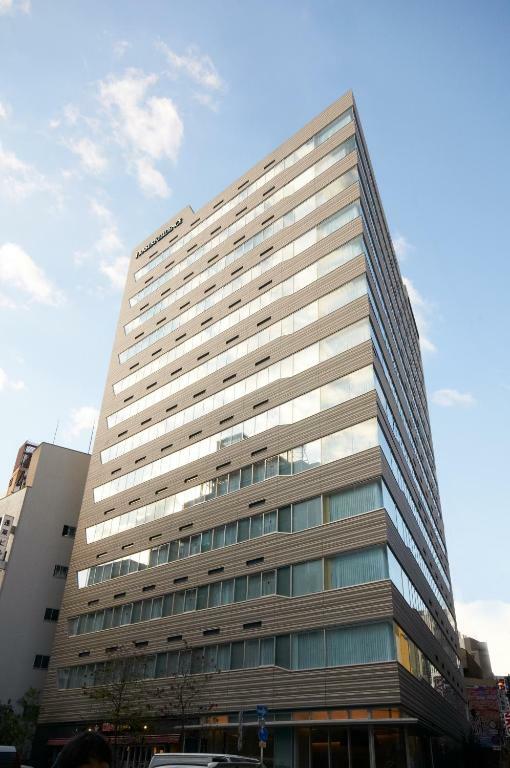 Fraser Residence Nankai Osaka is elected Japan's Leading Serviced Apartments by World Travel Awards 2015. 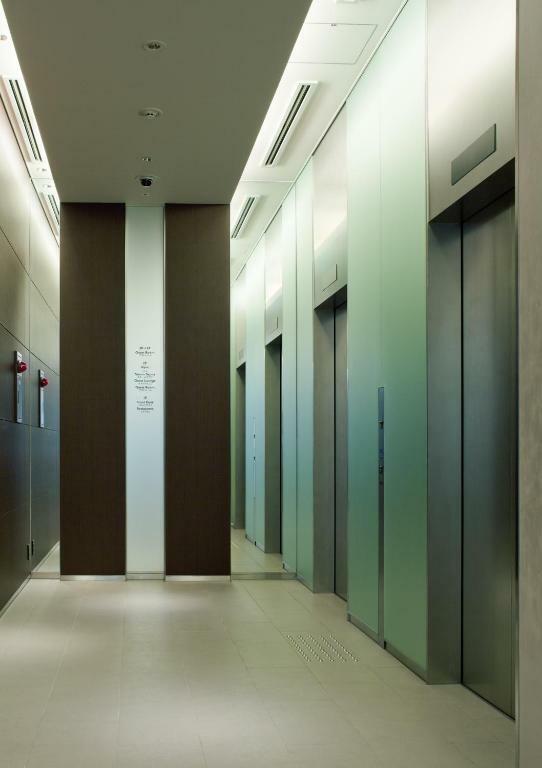 House Rules Fraser Residence Nankai Osaka takes special requests – add in the next step! Fraser Residence Nankai Osaka accepts these cards and reserves the right to temporarily hold an amount prior to arrival. A kids corner to occupy my kids though this is really just a good to have. Friendly and helpful staff. Excellent breakfast and location. Breakfast was not convenience. Had to walk 10 mins to somewhere else for hotel’s breakfast. And they provide a terrible breakfast. Very good location: (a) Nankai Namba Station is only 2 minutes from the property. (b) close proximity of other railway/underground trains. (c) staff are very friendly and provided assistance in whiatever way they can. (d) room is clean, spacious and well equipped for stay. (e) shopping malls and restaurants are close by. Perfect location. Close to Dotonbori, shinsaibashi and opposite a great ramen place. Room and bathroom were large (by Japan standards), beds were comfortable. Highly recommend. The bath tub is slippery. The aircon/heater is noisy and disturbing at night. No breakfast place that available before 7. The bed is good. Location is good too especially for those who would like to go airport early morning. Clean rooms with good facilities, and very convenient location. Staff were very helpful and proactive! I have booked 2 rooms, and both had strange smell when just checked in. And in the night there was strong smell of instant noodles from somewhere. Although there has a air purifier in the room, still not felt so good. Very good location, near metro and shopping mall. Big rooms and good equipments. Warmly service. The sofa bed a bit too hard as extra bed. Good location, near to train/subway station, direct train from Airport (Kansai). Studio won't fit many big bags especially if you have a fmly of 3. However rooms are clean and many drawers/closet to help store your clothes. My room was on 9 th floor but still could here the street noise. The lower floor may be noisy. Location is very good. Just about 5 minutes to train station, Takachimaya department store and many more. The room is suitable for family with kids.